Once you black, you never go back! 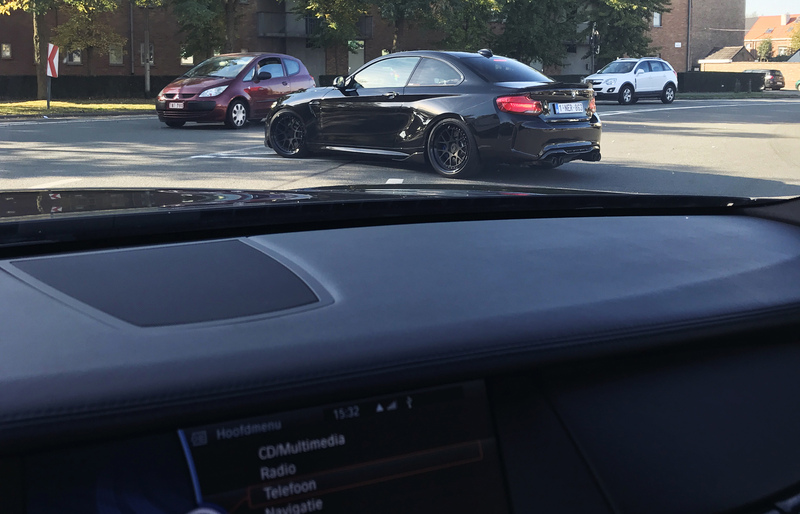 I shot Bruno’s amazing Bmw M2 earlier this week for Automotive Tuner and I just had to take some pictures of the 2 black cars together. 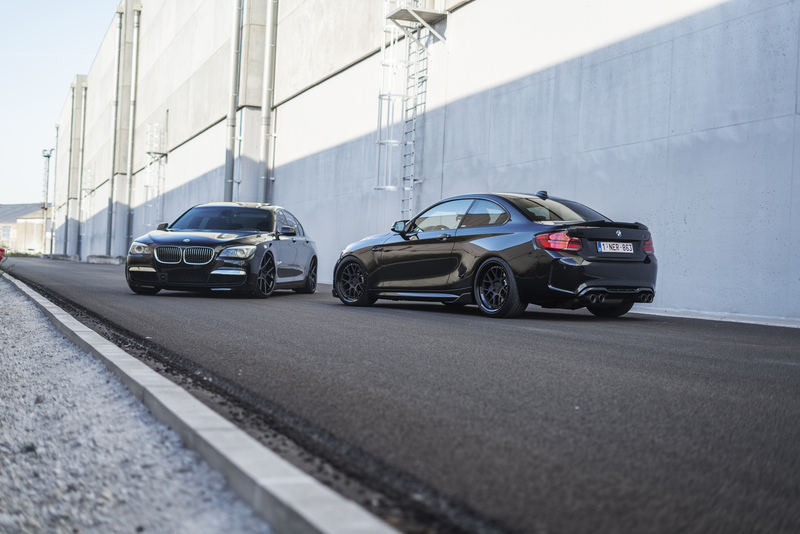 It’s just such a picture perfect as they are both all black and both sitting on a KW coilover setup! I just couldn’t stop taking photos of both cars as it’s such a cool sight of seeing them together like this!